Formally known as (Quilter In The Big Blue House) 928-342-0292 Create something wonderful today, because tomorrow is uncertain! my hanging system up to take photos yet, sorry about the photos. Back so you can see what I did in the border. I live in Beautiful Yuma AZ. 928-342-0292. 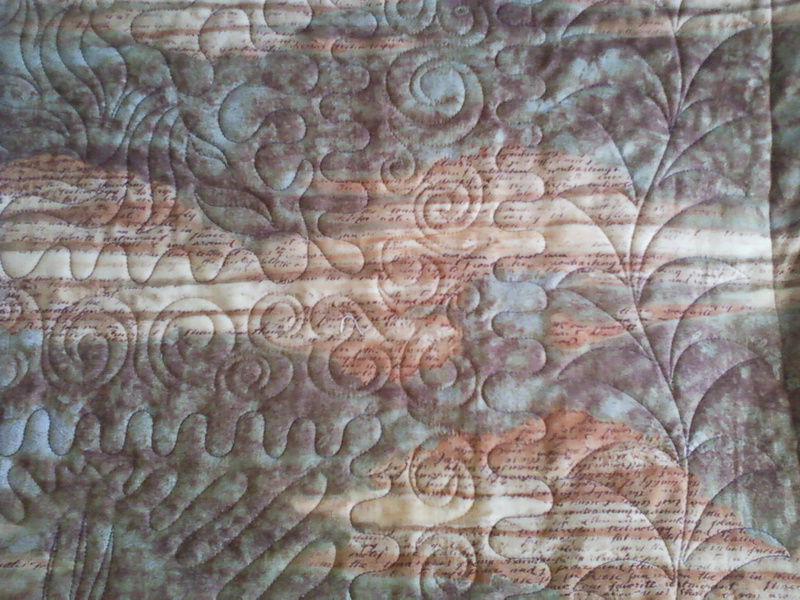 I would love to help you finish your quilts. 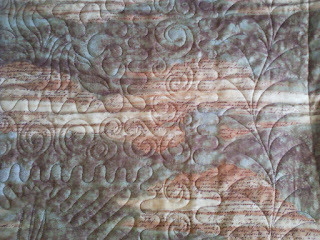 I have been quilting for over 12 years. We have two Gammill Statler quilting machines and have hundreds of lovely edge to edge patterns to pick from, we also do a few simple custom quilt jobs. My husband Stan repair and service all brands of sewing machines and helps me quilt in the busy winter season.